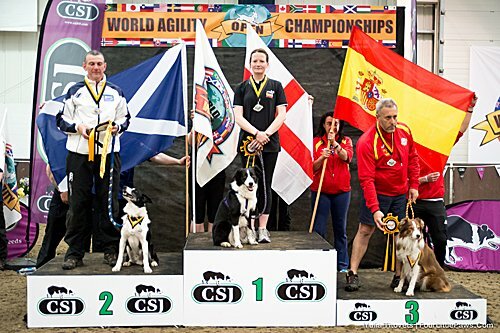 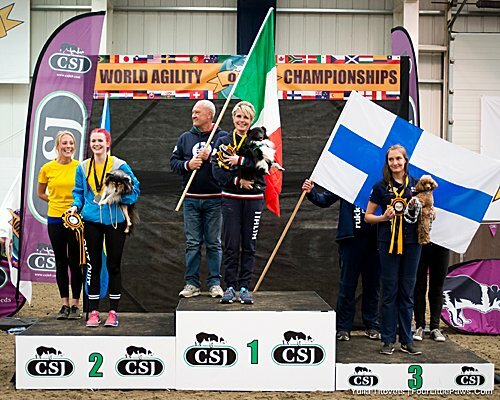 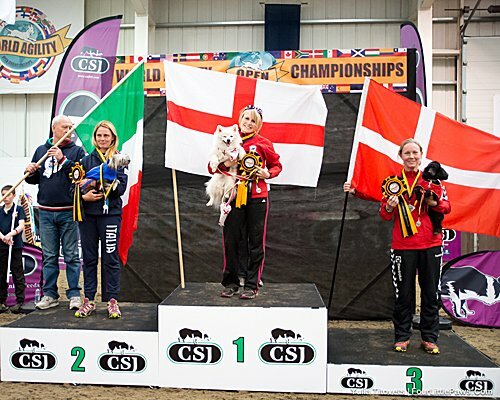 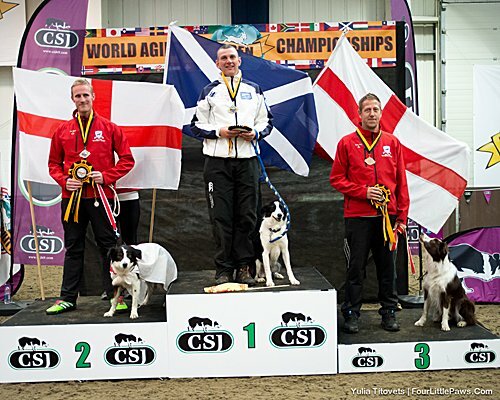 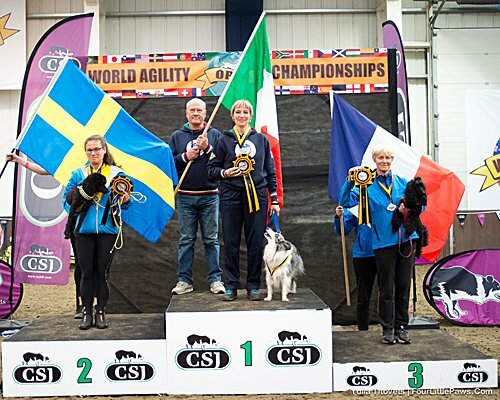 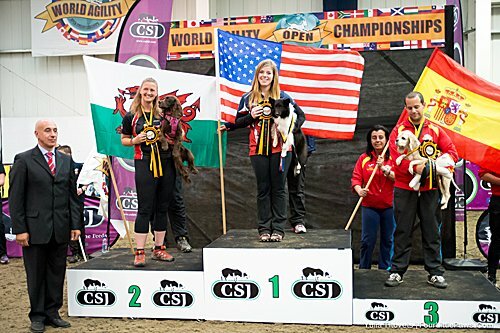 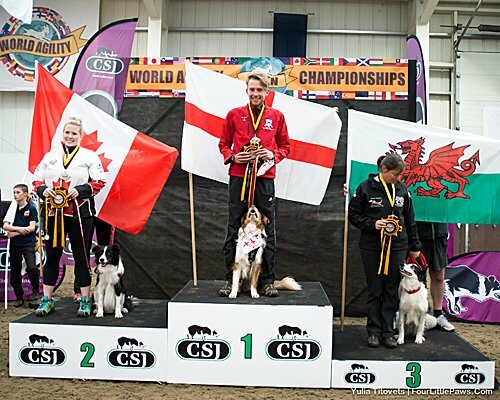 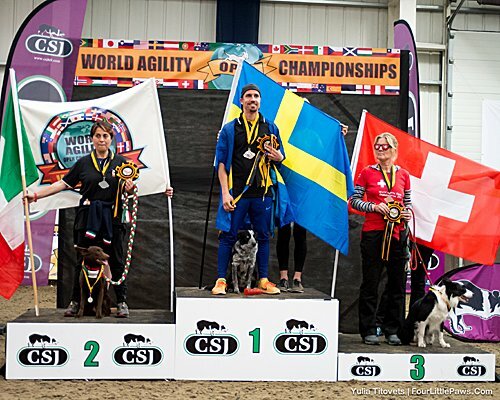 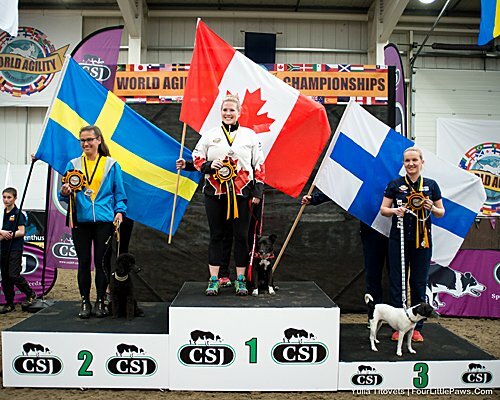 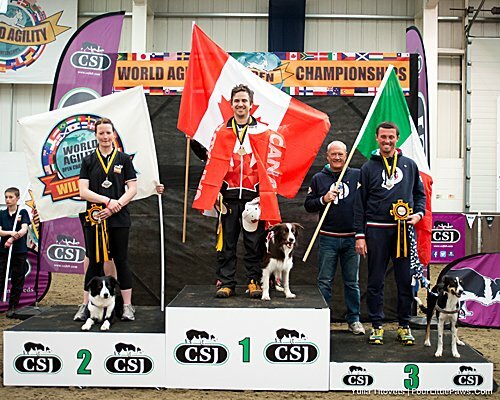 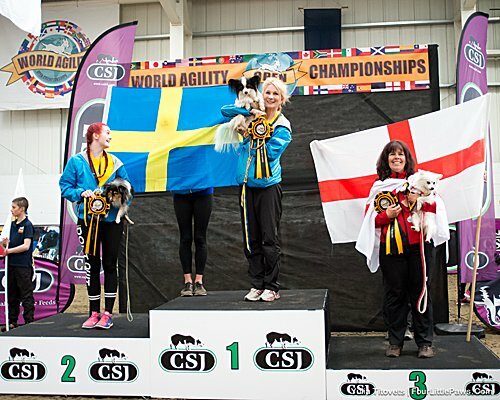 The 2016 World Agility Open was held on 13-15 May, 2016 in Addington, England at the Addington Manor Equestrian Centre. 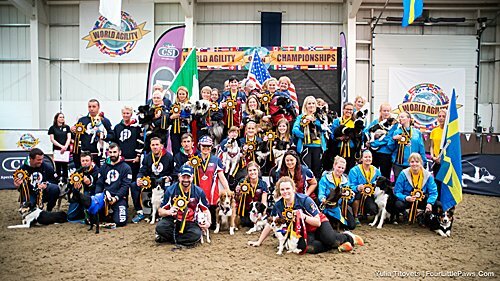 Two hundred fifty-one dogs from 25 different countries competed under judges Jorge Pires of Portugal, Anthony Clarke of England, and Patty Drom of the USA. 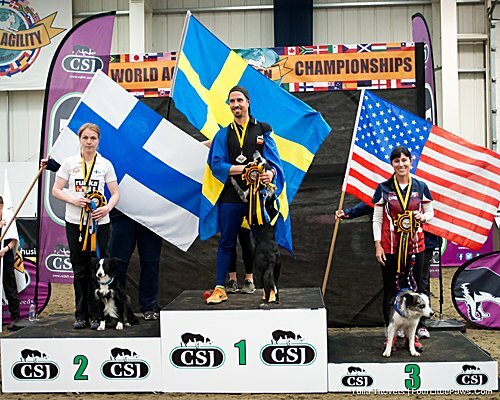 Marquand Cheek of the USA was the Supervising Judge.